As her "BIG" birthday approaches, Matt has decided that Vicky should really get out there and discover the career options available... before simply deciding that broadcasting is her dream job. After mastering the art of milking, Vicky assisted Sam with bedding the calves and feeding time, and she even returned to the studio with a pint of delicious fresh milk for Matt and ice cream. Vicky spent the morning with Cathy and the team learning the art of coffee and loose leaf tea. She was very excited to be issued with her very own staff uniform. With careful instruction our barista in training perfected a latte, cappuccino and flat white. She also got straight in there taking orders, clearing tables and washing up! 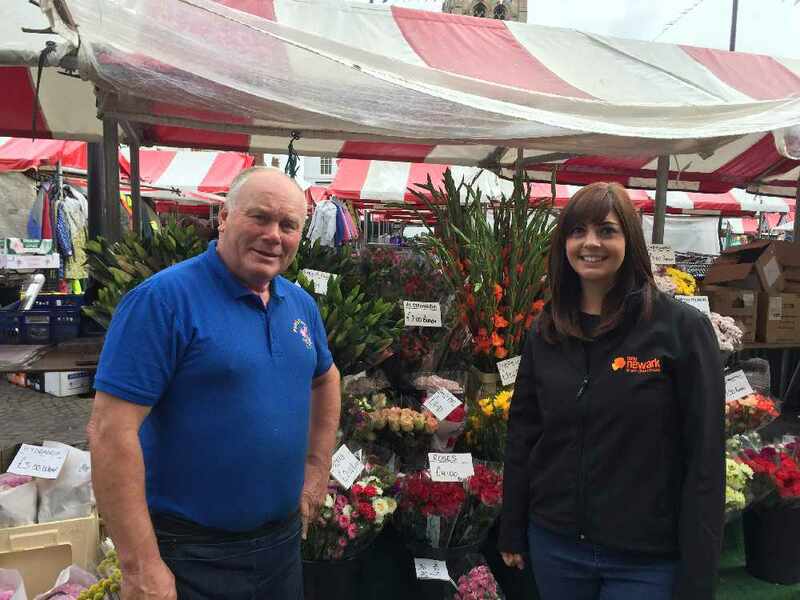 For her second day of work experience Vicky had to find her 'loud voice' to work on Newark Royal Market. She started at 7am working with Pete's Flowers helping him to prepare flowers after Pete's earlier visit to the flower market, wrapped flowers for customers and assisted with a huge wedding order for another Vicky! 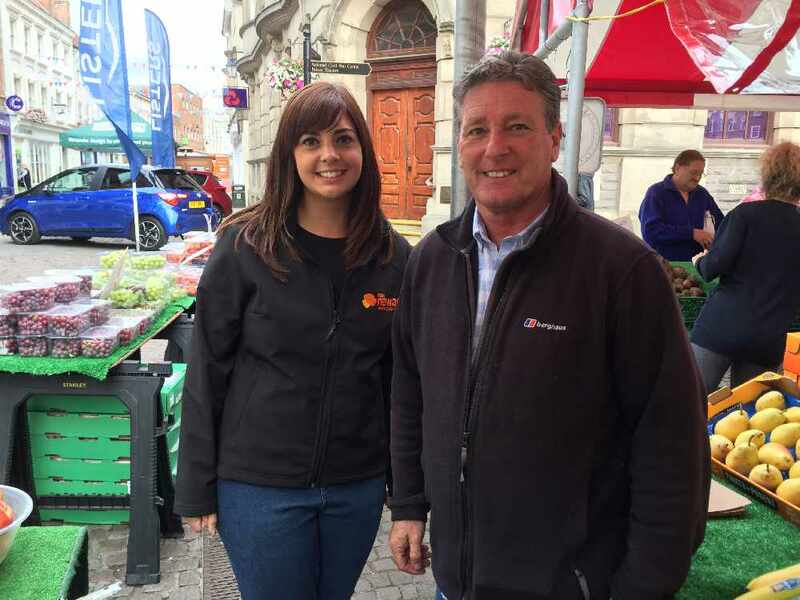 Vicky then moved on to working with Steve and Roy selling fruit and veg! She was very excited about this as she could attempt her loud 'pound a bowl' voice. After a few sales she even managed to master the art of spinning the paper bags round without dropping any fruit. Vicky began her week of work experience with Royal Mail Newark's sorting office. 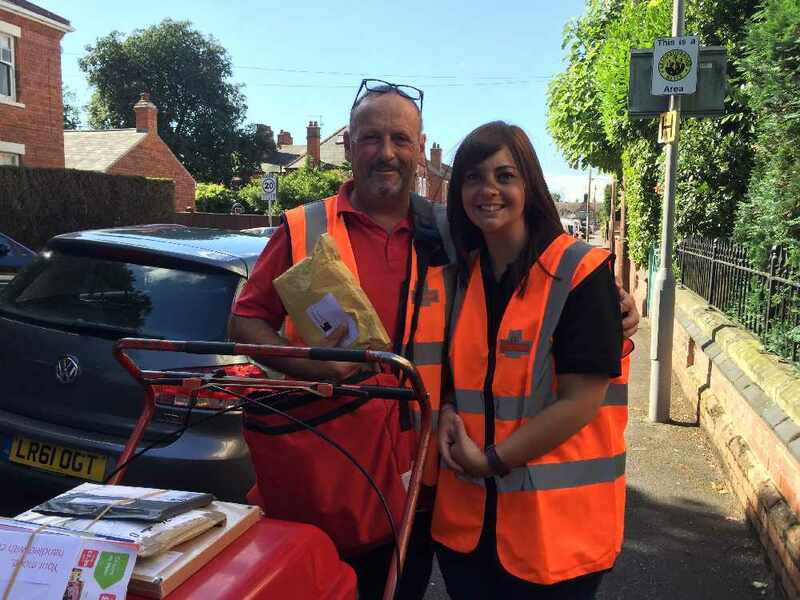 After greeting Chris, who handed her a Royal Mail vest, he showed her the ropes. She was then assigned to work with Phil for the morning sorting the letters and parcels out and delivering the post to businesses along London Road and residential properties along Milner Street and Winchelsea Avenue. Luckily it was a sunny day! 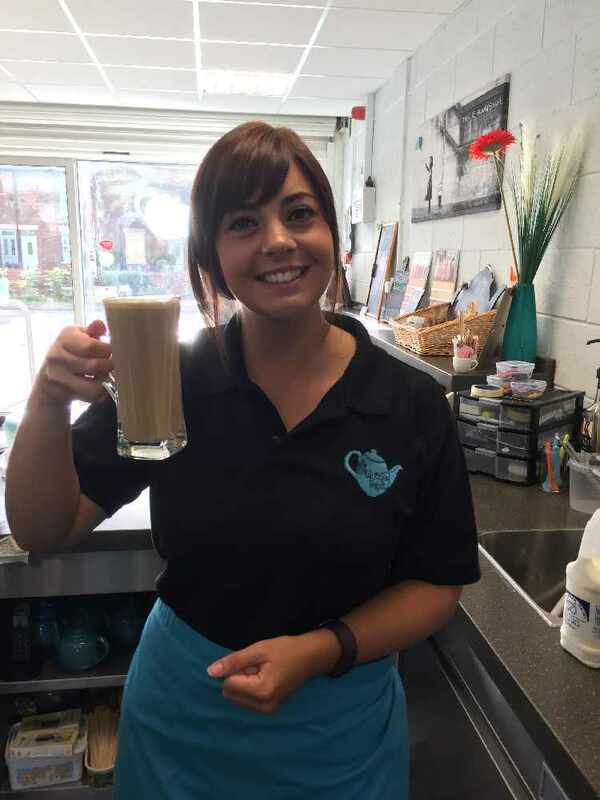 Thank you to all who invited Vicky in to their places of work, she had a fantastic time! Check out our social media pages for videos! Watch this space for more work experience placements... Matt may even get involved too.